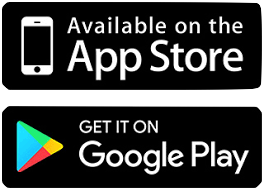 Smartphone ads are updated on the beginning of any given month. New ads will be inserted and expired ads removed. 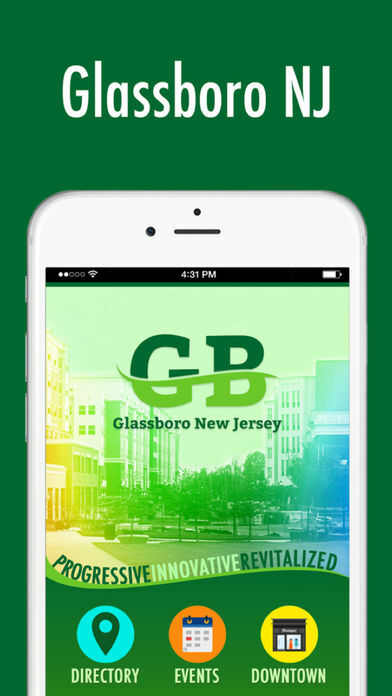 To see that your advertisements are displayed on the confirmed date, please view the Glassboro app on any smartphone. 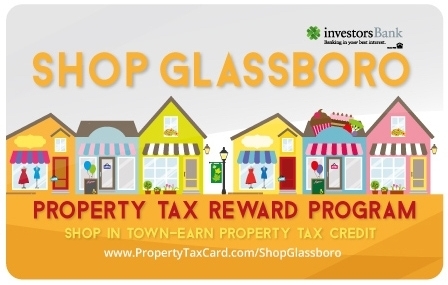 Your ad must include artwork that is 640 Pixels (width) x 400 Pixels (height). See example below.